You may wonder what social media sites like Facebook, Twitter, YouTube and LinkedIn have to do with your website. Don’t just use them to promote your latest sale. 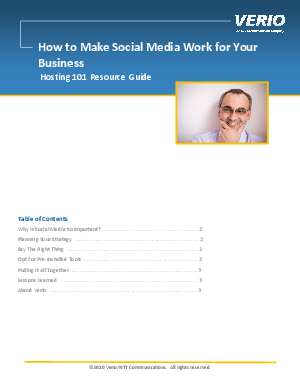 Download this guide for videos and demonstrations that show how to integrate social media into your business strategy for transforming prospects into customers.